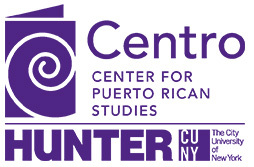 The Centro Library & Archives has made available a compilation of rare historical newspapers and journals on microfilm published in Puerto Rico and the United States. For each entry, the list provides the following information: title, sub-title; place of publication and dates of the issues; last line provides the title of the microfilm if it is different from the title of the entry. Please note that many of these titles are extremely rare and on many occasions only a single issue has been preserved. For example, the title ‘Alerta’ is within the Abeja microfilm reel. Our most popular newspaper on microfilm, El Diario/La Prensa (New York City), is available on microfilm from 1919 to 2012.